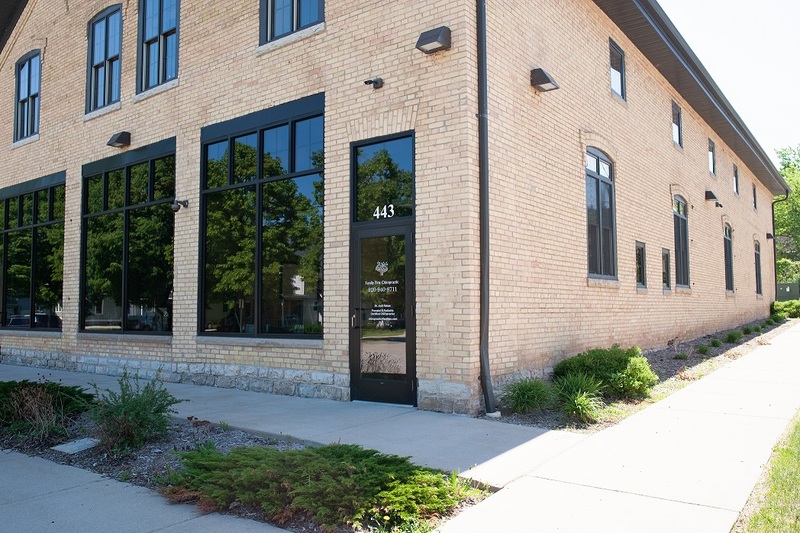 We are proud to provide a welcoming facility for the highest quality chiropractic care available. It is one of our top priorities to protect the well-being of our valued patients. We are confident that you will feel right at home in our office as we welcome all patients as if they were family and we believe that family comes first! If you would like to make an appointment, please contact our office by phone or email. If you would like to request an appointment online, please select the ‘Appointment Request’ option from the menu above. Iesha or Dr. Jodi will follow up with you directly! Our practice accepts cash, check, and major credit cards. Our office only accepts Forward Health at this time. We will also be more than happy to look into what your insurance has to offer. Insurance submitted office visits tend to range from $50-70 depending on services rendered. Since Family First Chiropractic does not submit to insurance, we are able to cut out the “middle man” and pass the savings on to you! Regardless of services rendered, our office visits prices range from $33-40 depending on how you decide to pay. Payment plans and schedules can be discussed upon request.